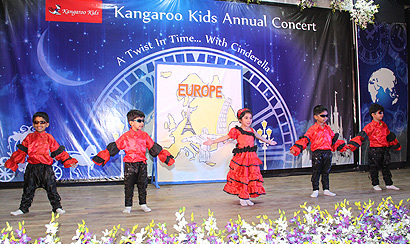 Every school hosts an Annual Concert at the end of each academic year. The children perform on inspirational & powerful themes which encourage self-reflection and stimulate their thought processes. It is a platform for children to showcase the various skills that are developed throughout the year such as speech and drama, jazz dance etc.